Hallmark Care Homes in association with Care England will attempt to raise £100,000 for Alzheimer’s Research UK and The Care Workers Charity at a fundraising event in Mayfair. Over 250 people are invited to attend the Care Sector Fundraising Ball at the Grosvenor House Hotel on Saturday 29th September. CEO of The Care Workers Charity Alex Ramamurthy said: “We are incredibly grateful to Hallmark Care Homes for taking on this challenge and organising the Fundraising Ball. Any support for the Ball will allow us to help more care workers across the UK who find themselves in a crisis and need support. 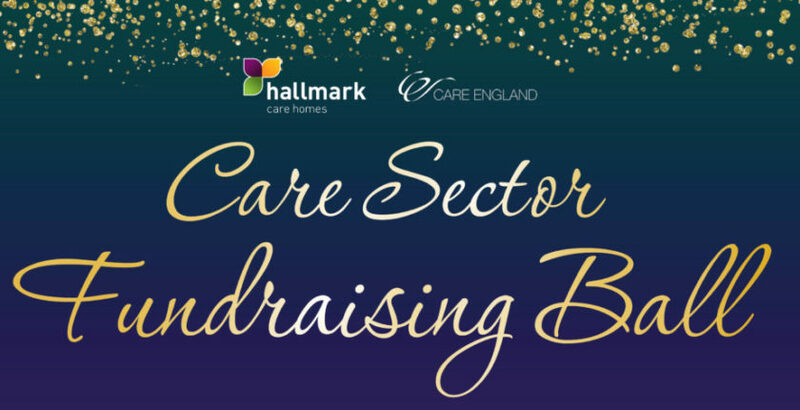 The special event organised by Hallmark Care Homes’ Chair and Chair of Care England Avnish Goyal will feature a silent auction and a live auction hosted by a surprise celebrity guest. Throughout the evening, guests can also enjoy a four-course meal and entertainment from professional singer Christie Prentice, party band Madhen and comedy troupe The Noise Next Door. Speakers at the event will include Director of Alzheimer’s Research UK Tim Parry and CEO of The Care Workers Charity Alex Ramamurthy, who will speak about the critical work they do and the impact these charities have had.